A report was made in a consultation process run by the DST (Department of Science and Technology) and WRC (Water Research Commission) in 2014 that there is still a huge gap that exists for water technologies in the demonstration phase. A decision was made to set up an instrument that will help to streamline the water innovation space focusing on technology demonstration and assessment. 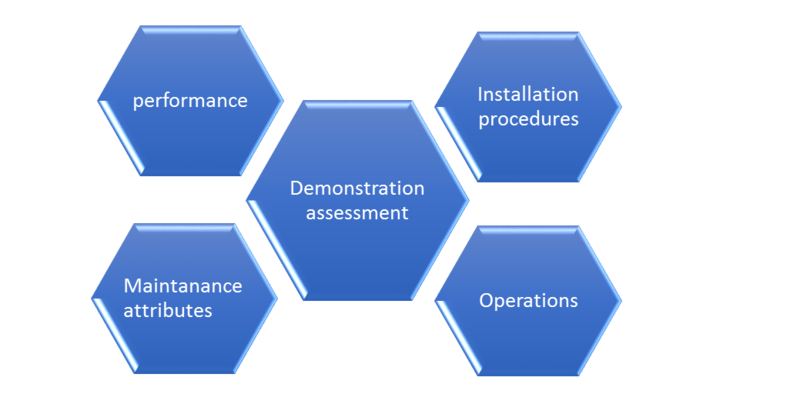 Water Technologies Demonstration Programme (WADER) provide support for technologies at demonstration stage. The information from these demonstrations will be made publically available to help consumers make informed decisions about the technologies, promote market awareness and confidence, attract potential funders, speed-up technology adoption, communicate gaps in research, and help South African researchers and technology developers/manufacturers legitimise the performance of their products. As an innovation intermediary, WADER’s mission is to facilitate high-level, collaborative technology demonstrators from the public and private sectors to maximise the potential of the water innovation value chain. A critical step in this process is the technical evaluation aspect (verification of claims) on technology demonstrators. WADER is not authorised to take a product or technology to the market but rather to create an enabling environment for acceleration of technologies into the market through partnerships. The role of WADER is to provide platform opportunities for innovators to display their technologies. It does not play a direct role around how the innovator interacts with other partners and investors to full commercialization of its technology. Congrats to Prof Tebello Nyokong who will be receiving her fourth honorary doctorate in June.